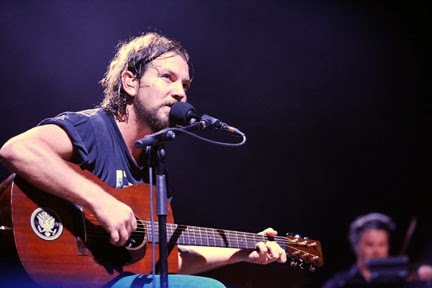 In celebration of Eddie Vedder's birthday on December 23. Celebrating one of rock's, if not, just music overall greatest voices. Here are some non Pearl Jam performances from Eddie.